Discussion in 'For Sale / Trade' started by Susquehannock, Oct 13, 2018. Want to buy working Soltek brand hardware. Bad capacitors considered at the right price. Anyone here have some collecting dust? Vanilla Heat, iwhocorrupts and revenant like this. 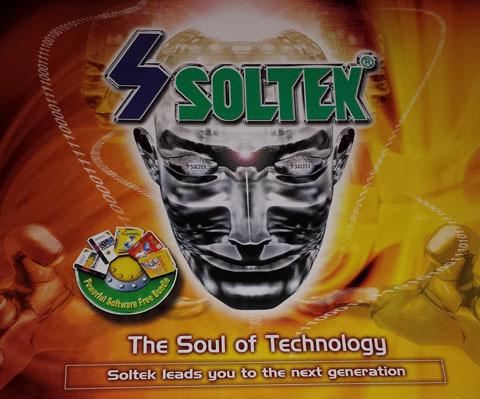 Why are you interested Soltek only? Are you a collector? I remember Soltek has a pretty cool looking purple themed motherboard. I would of have something for you if you query about this 3 years ago before I recycle my old AMD build. Saw Soltek, thought it was Saitek... Good luck with your search.